cocoa posted new fan arts for your viewing pleasure! – cocoa likes this! cocoa posted new fan arts for your viewing pleasure! 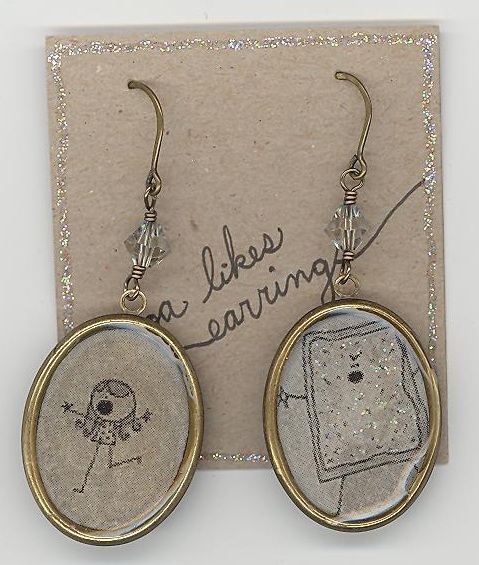 a cocoa reader made these fancy earrings! go ahead and peep the fan arts & then send cocoa some of your own!